Enjoy a relaxing family getaway at this urban resort hotel and explore the exciting Sha Tin district – relax in a spacious suite, dine in the award-winning restaurants and discover Hong Kong in a new way. Cancellation must be done 72 hours prior to arrival to avoid 1-night penalty. HK$1,000 net dining credit per booking should be consumed during the stay. Advance reservation at restaurants is required, subject to availability. Not applicable to events services. To enjoy Family Camp, an additional charge of HK$400 net per set applies. The set includes a camping tent, a mat, a picnic pack with three bottles of juice and water, a sandwich pack, a fruit salad, snacks and toys for kids. Participants can camp at landscaped garden from 4:30 PM-6:30 PM on selected day, subject to weather condition and venue availability. Bicycle rental, Camp Hyatt activities and Family Camp must be reserved 72 hours prior to the time of appointment. Kindly contact Fitness Centre at +852 3723 1234 or hongkong.shatin@hyatt.com. All prices are subject to 10% service charge. Other terms and conditions apply. Reservations are subject to availability. Rate is per room, per night, excluding service charges, taxes and other incidental expenses. Room-type upgrades may be subject to additional hotel charges. A limited number of rooms are allocated to this promotion. Promotional blackout periods may apply due to seasonal periods or special events, and normal arrival/departure restrictions apply. 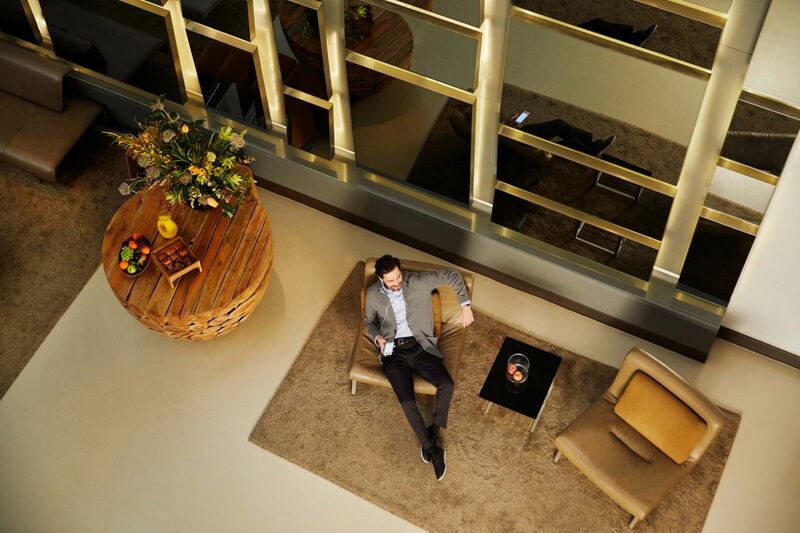 Hyatt reserves the right to alter or withdraw this offer with a suitable substitute offer of equal value (if legally required) at any time due to actual circumstances. Please see the website for updates. Hyatt®, Park Hyatt®, Andaz®, Miraval®, Grand Hyatt®, Hyatt Regency®, Hyatt Centric®, The Unbound Collection by Hyatt®, Hyatt Place®, Hyatt House®, Hyatt Ziva™, Hyatt Zilara™, Hyatt Residence Club®, World of Hyatt® and related marks are trademarks of Hyatt Corporation or its affiliates. ©2019 Hyatt Corporation. All rights reserved. 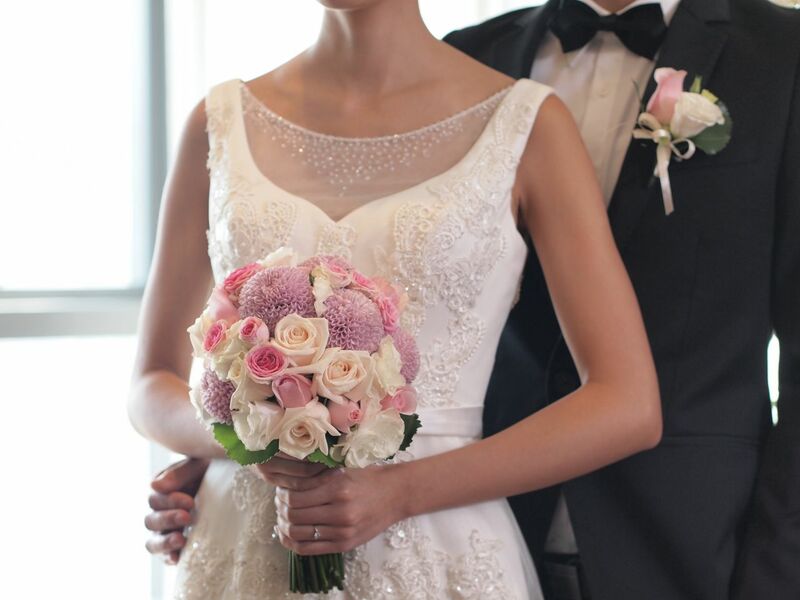 Guests must agree to the terms of wedding package before check-in. Complimentary use of a wedding teapot set with 4 cups, a pair of wedding cushions, a garment steamer, a garment rack with full-length mirror. 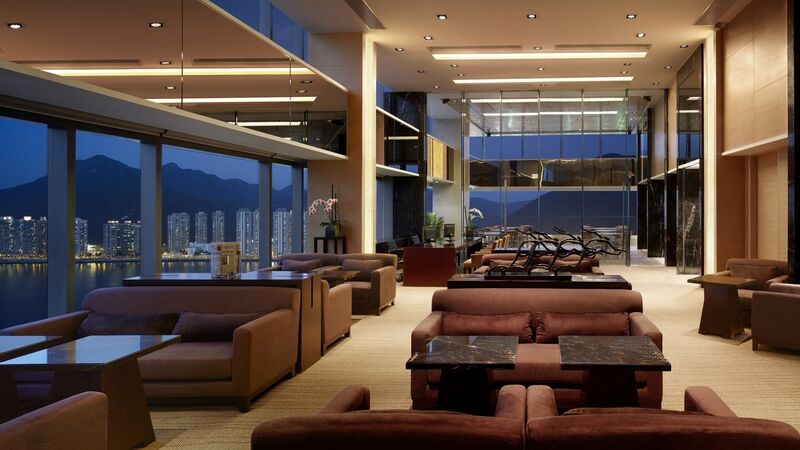 Complimentary pot of 28 sweet dumplings and 1 Sha Tin Honey Cake per stay. All ceremonies and games should be conducted quietly inside guestroom. No ceremony, such as rice and bean throwing, is allowed in the hotel's public area including corridor and elevator. Lit incense and candles are not allowed in guestroom. The bridal limousine can be parked in the hotel driveway for a maximum of 20 minutes. Complimentary overnight parking (24 hours) for 1 car per stay. Hyatt reserves the right to alter or withdraw this program at any time without notice. Hyatt Hotels & Resorts® encompasses hotels managed, franchised or leased by subsidiaries and affiliates of Hyatt Hotels Corporation. The trademarks Hyatt®, Hyatt Hotels & Resorts®, Park Hyatt®, Andaz®, Grand Hyatt®, Hyatt Regency®, Hyatt Place®, Hyatt House®, Hyatt Zilara™, Hyatt Ziva™, Centric™, World of Hyatt®, and related marks are trademarks of Hyatt Corporation. © 2018 Hyatt Corporation. All rights reserved.